Dust — billions of tons of it rises annually into the air. It smothers, clogs, dulls, and pollutes. 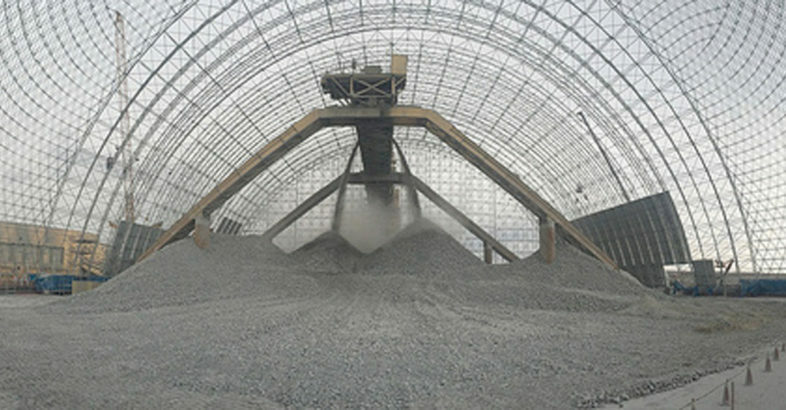 Reducing dust levels at a bulk material handling operation is a requirement driven by a combination of environmental, operational, employee and community expectations. Dust — it pervades all earthly things and the deepest recesses of space. We battle domestic dust, atmospheric dust, saw dust, road dust, industrial dust, coal dust, and mineral dust. Billions of tons of it rises annually into the air. It smothers, clogs, dulls, and pollutes.